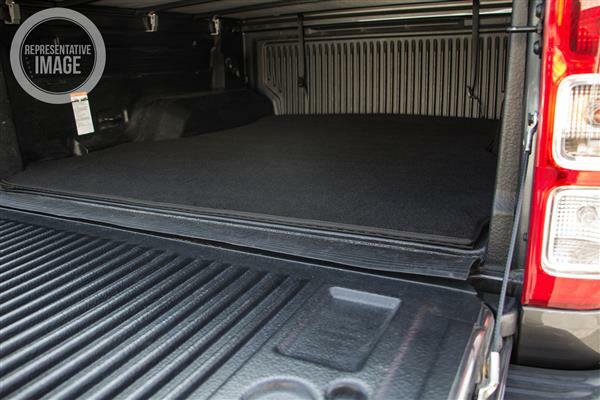 RubberTree Carpet Ute Bed Mats are a great solution when you want to add a layer of protection and keep your ute looking sharp at the same time. 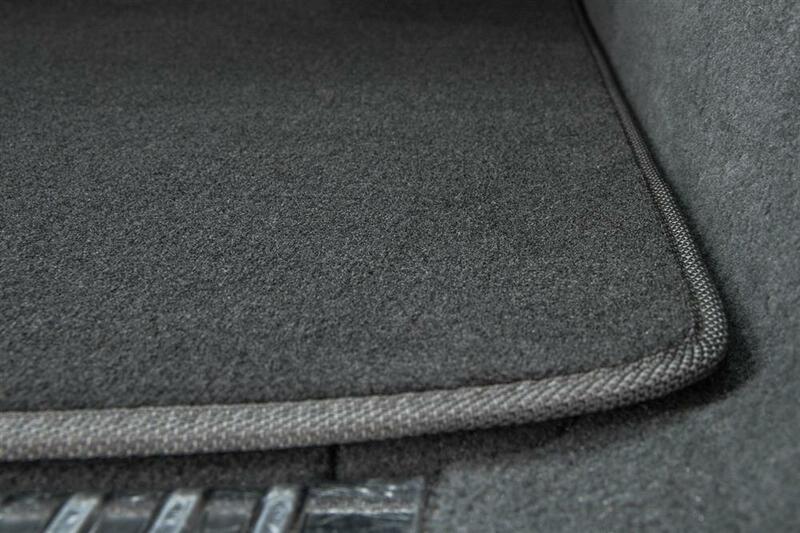 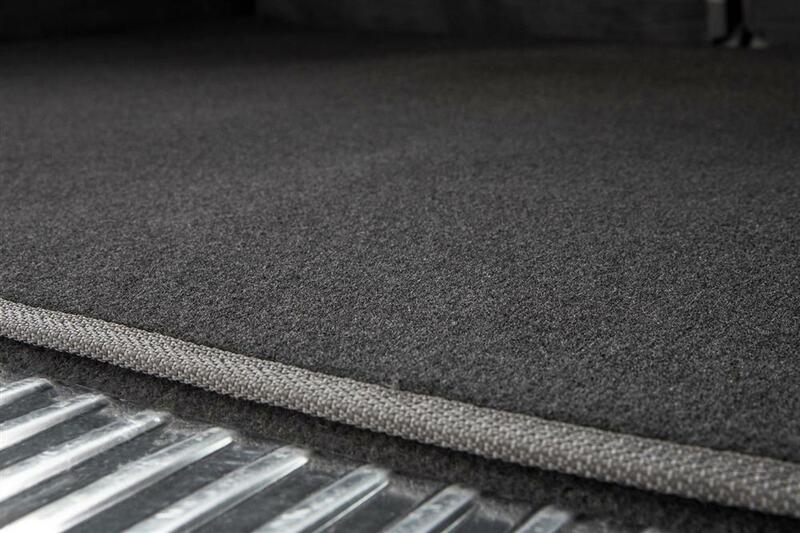 All of our Holden Colorado carpet ute bed mats are constructed from automotive approved carpet and made to fit perfectly! Stop everything from slipping and sliding around while protecting your ute tray at the same time and preserve the value of your vehicle. 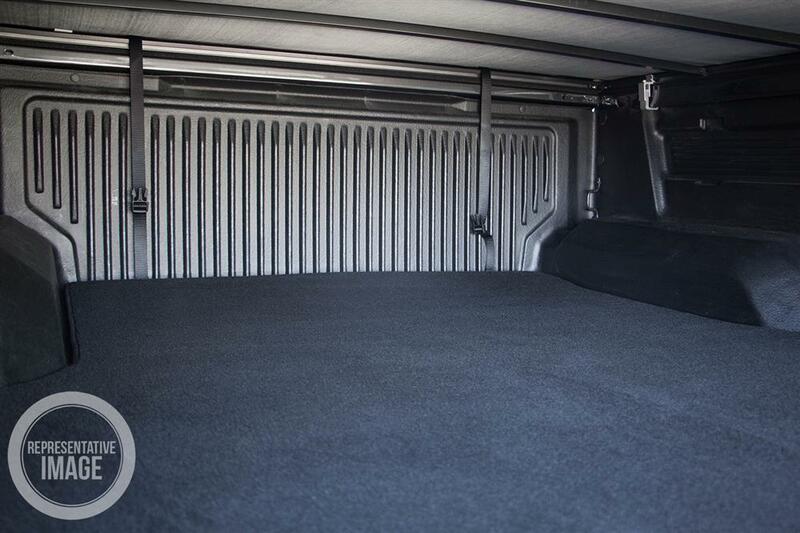 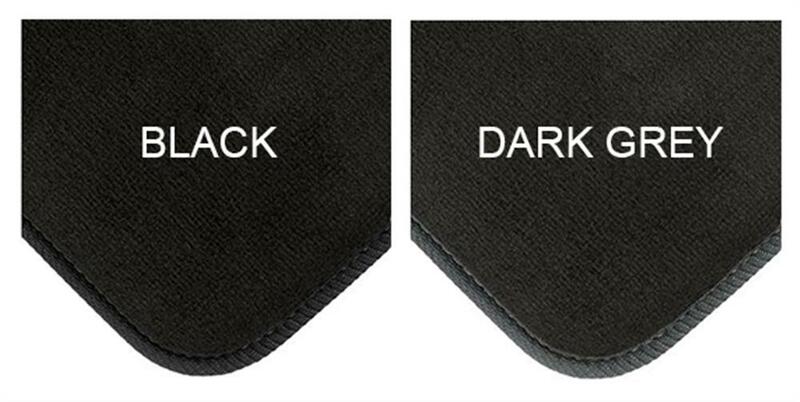 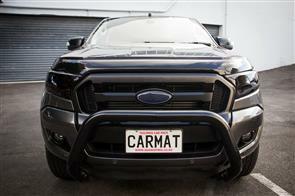 All bed mats are made to fit your ute without a plastic bed liner, unless otherwise specified. 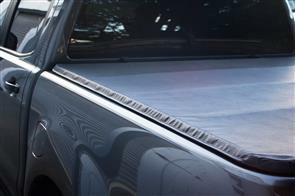 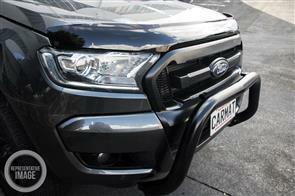 Please inform us if your ute has a plastic bed liner (tuff deck).